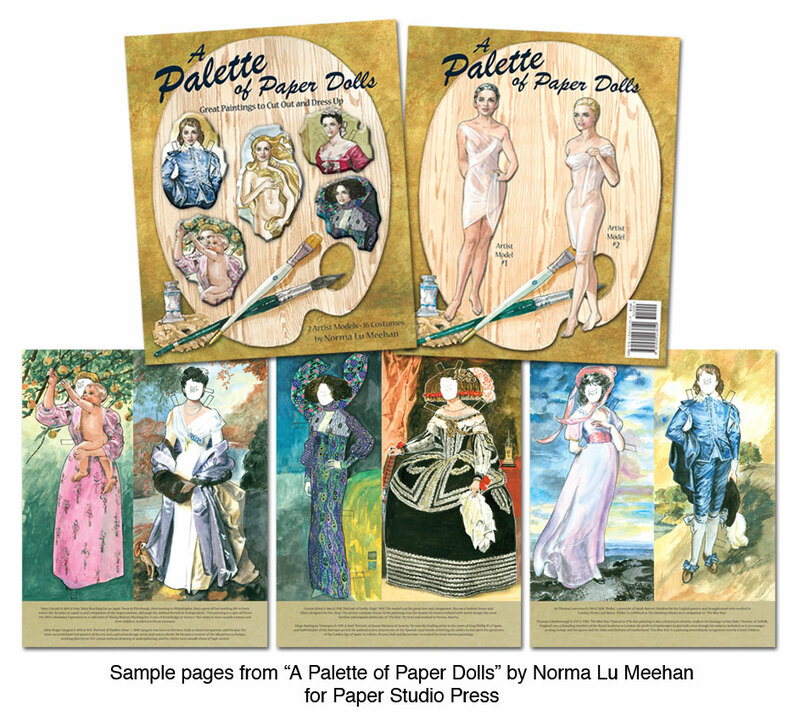 Imagine sixteen of the world’s greatest paintings turned into museum quality paper dolls by Norma Lu Meehan, one of the most gifted paper dolls artists ever. She has masterfully recreated the figures from paintings by such famous artists as Leonardo Da Vinci, Botticelli, Renoir, Manet, Gainsborough, Sargent and more. 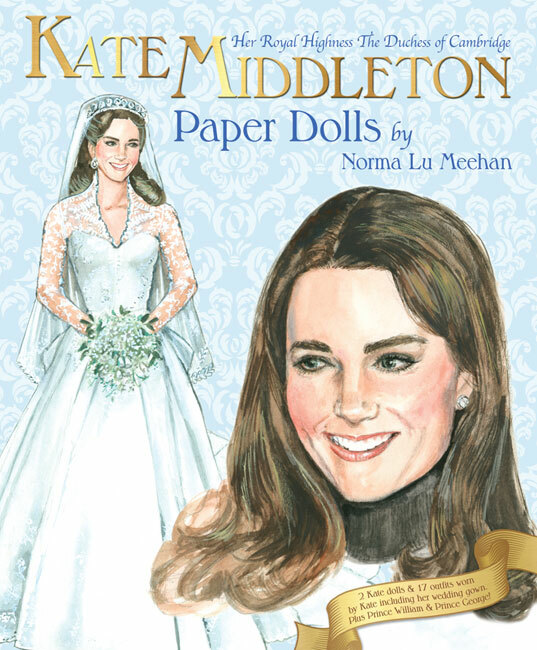 Each page of this magnificent book features a pair of portraits. Famous masterpieces include “Birth of Venus," “Mona Lisa,” “Pinkie” and "Blue Boy." The scope of the artworks ranges from the Italian Renaissance to the flamboyant work of Mexican artist, Frida Kahlo. 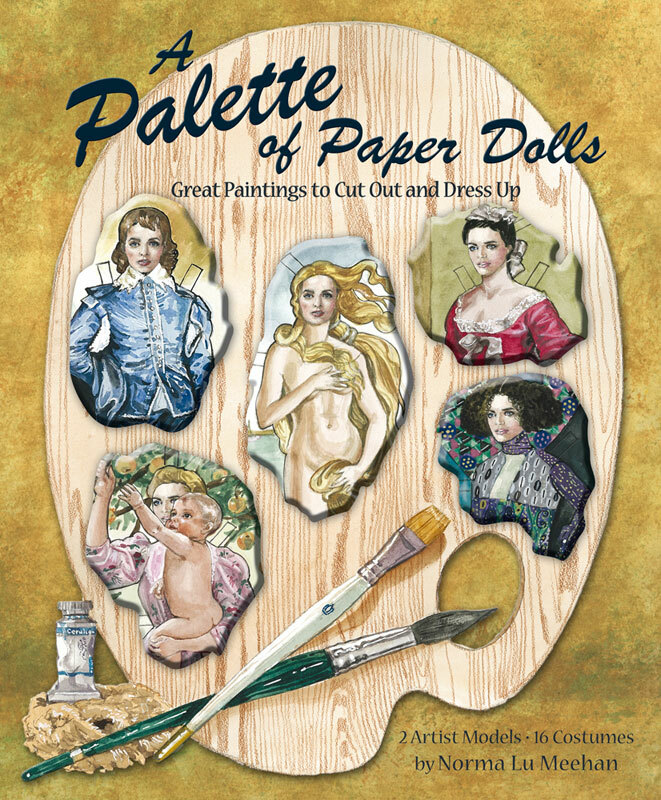 Two artist model paper dolls are ready to cut out and “get dressed” in the paintings, complete with beautifully painted backgrounds. This book is truly a treasure, a tribute to the contribution art has made to our culture. 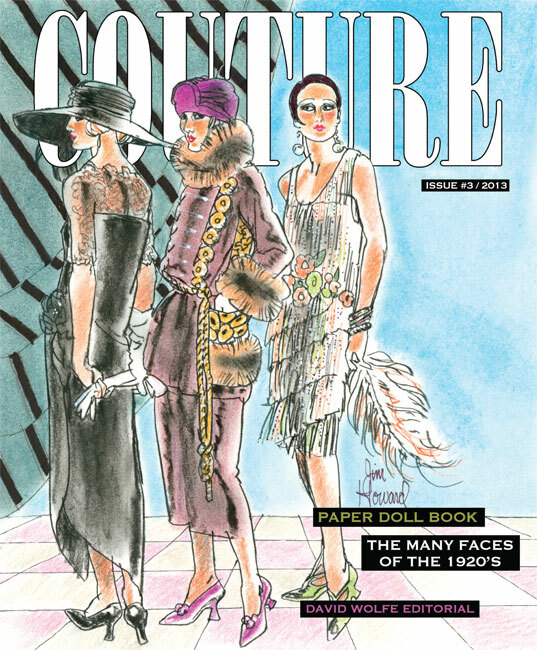 It is rich in visual reference and informative content, a feast for the eye and the intellect. 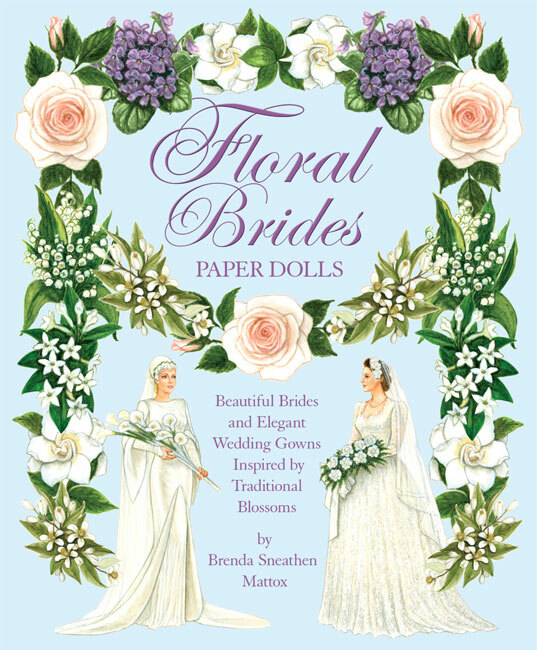 “A Palette of Paper Dolls,” published by Paper Studio Press takes paper doll artistic to a new artistic pinnacle.